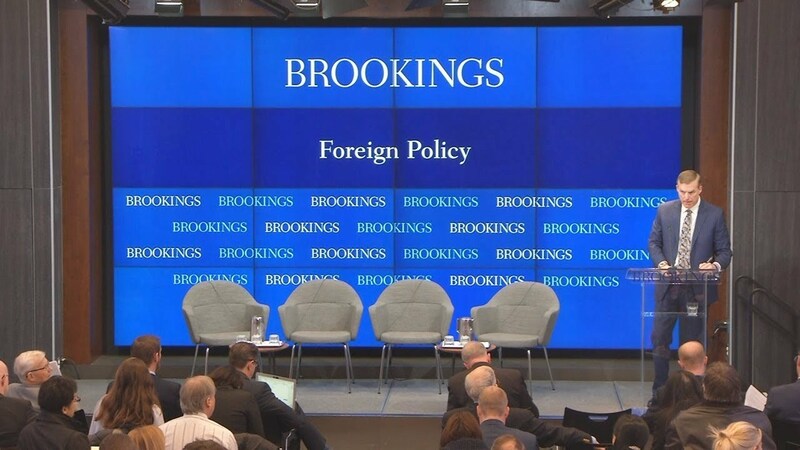 On January 29, James H. Anderson—assistant secretary of defense for strategy, plans, and capabilities—delivered a keynote at Brookings on the MDR and its significance for U.S. defense policy. Immediately following his address, Brookings Senior Fellow Frank Rose moderated a Q&A between Dr. Anderson and the audience. 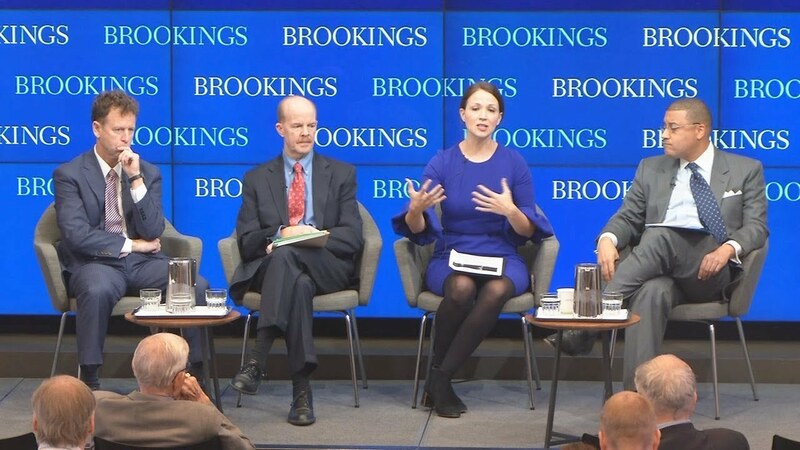 Then, Michael O’Hanlon—director of research for the Foreign Policy program at Brookings—lead a panel discussion with a range of experts on the MDR’s policy, strategic, and budgetary implications.